Leica - for more than one hundred years, a worldwide synonym for precision optical tools and the fine arts of engineering made in Germany. Our dedication to perfection in manufacturing and quality and our untiring ambition to achieve the best possible visual experience are the cornerstones of the fascination for our long-established brand. The name Leica is a promise of quality and the joy of seeing the world that we in Wetzlar have fulfilled for generations and maintain today. Manifested in groundbreaking achievements, the company’s optical expertise encompasses all Leica products – from the earliest microscopes to sport optics products, our cameras and their legendary lenses. 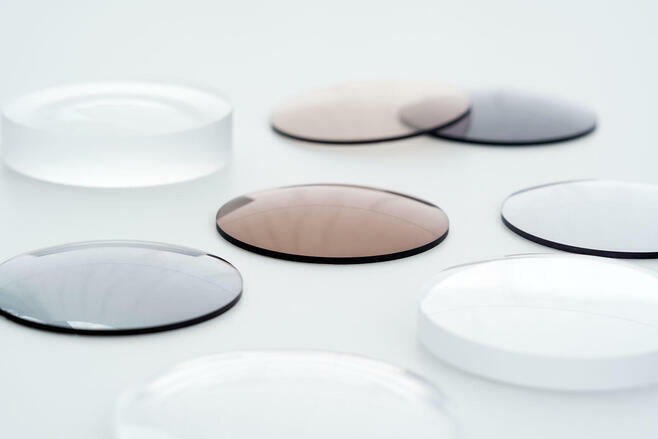 Rich contrast and finest contours, the interplay of light and shadow, surpassing the natural limitations of the visible – I am pleased to announce that our cooperation with Novacel now lets us apply this vast store of expertise and experience to the production of premium ophthalmic lenses. 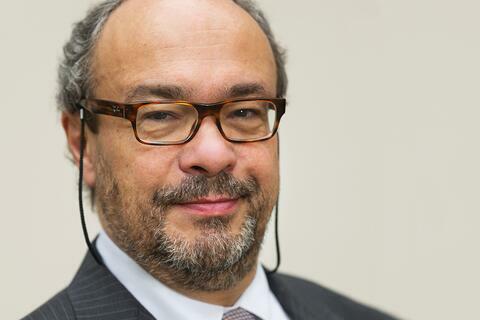 Leica Eyecare is a logical and visionary complement to our portfolio of optical products. Photographers often speak of the ‘Leica moment’ when describing photographs with exceptional clarity and finest resolution of details. Our wish is to enable your customers to experience these moments with their own eyes – with ophthalmic lenses from the cooperation between Novacel and Leica. in the most genuine way possible. With the ambition to create the world’s best visual experience and the ideal to always concentrate on the essential, Leica decided to turn to the human part of its own belief: that everyone deserves to see the world in the most genuine way possible. 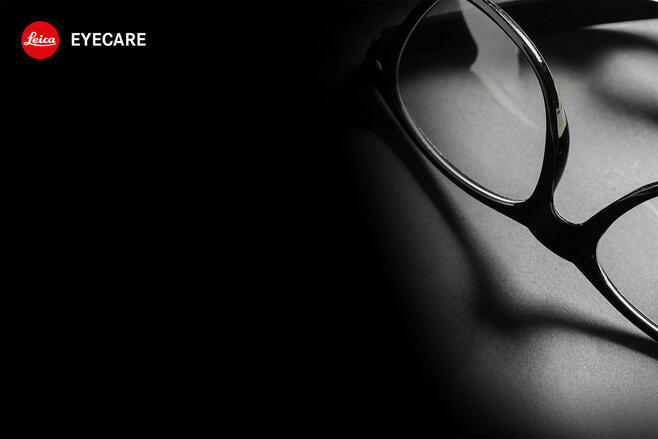 And the endless passion for perfect vision finally disembogues in a new product segment, focusing on optical excellence for the human eye – Leica Eyecare. 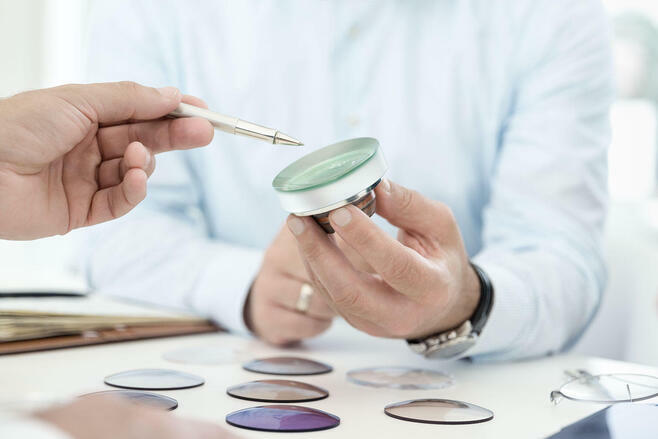 Leica Eyecare ophthalmic lenses – from single vision and multifocal lenses to workstation and varifocal lenses. Leica Eyecare ophthalmic lenses will initially be available from selected outlets in Germany, France, Belgium, Austria and Switzerland.